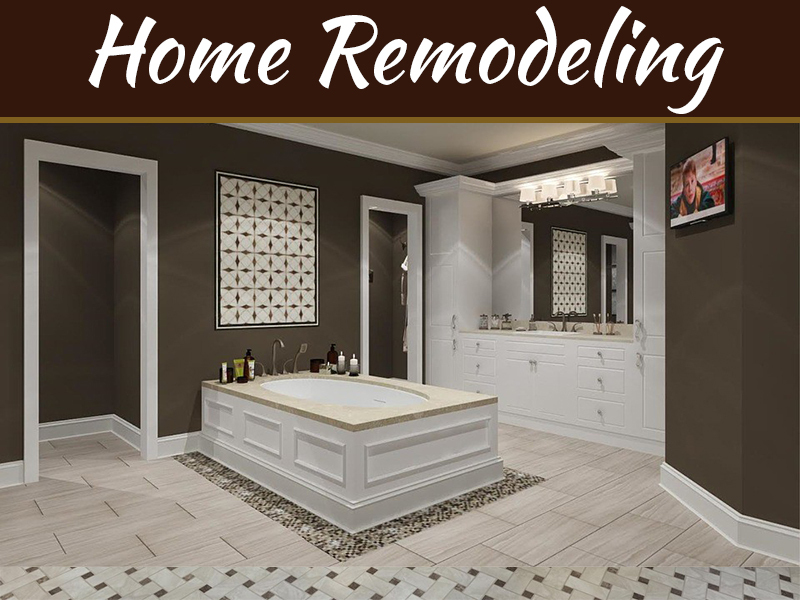 It will soon be time to remodel your home, and if you are like most homeowners, you are beginning to feel giddy. 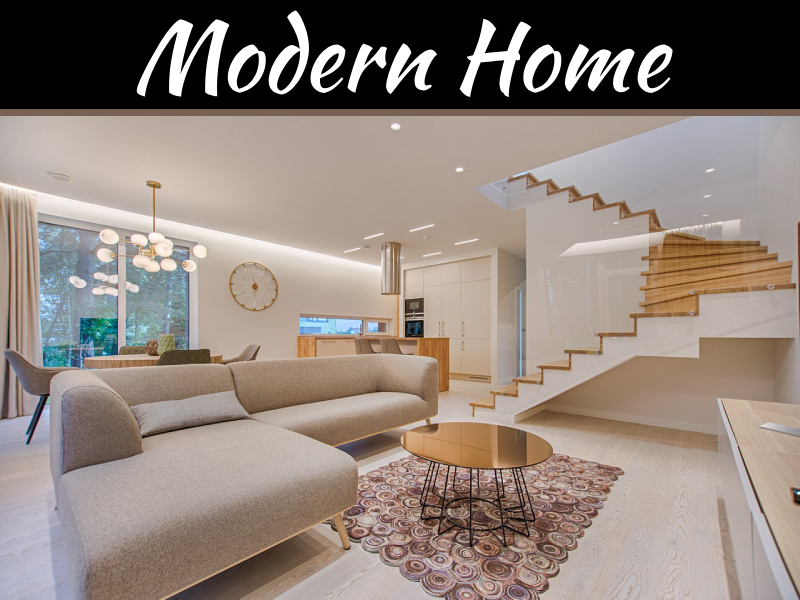 Making considerable changes in a home like upgrading the kitchen or even finishing the basement can be life-changing, also if they only seem like they are minor aesthetic adjustments. With a remodeled home, you will be happy to have guests over at any time. Before you get carried away daydreaming about the final results, here are five of the very smartest ways to get ready for your big home remodeling project. This is a problem that commonly crops up with DIYers. They start looking at DIY project videos, become overzealous and end up buying a whole bunch of materials and tools without working out a detailed plan. 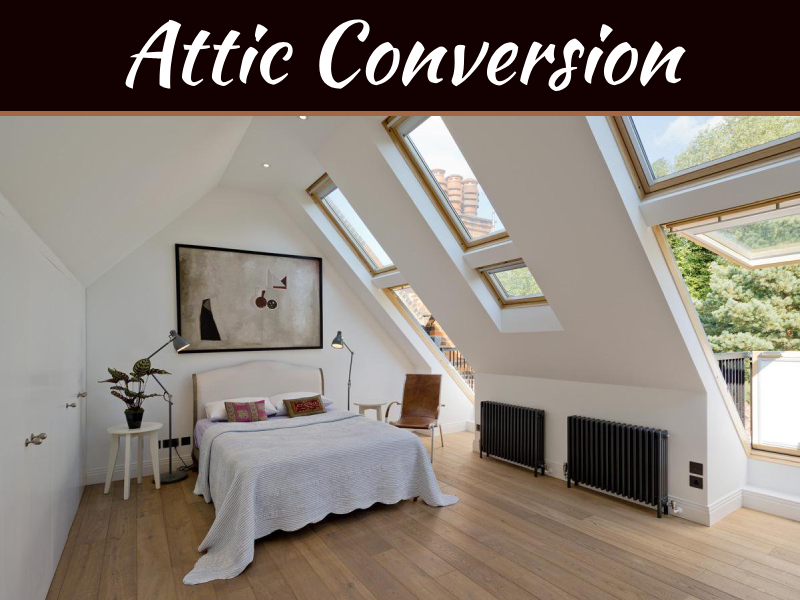 There are websites such as Construction2Style where people can browse for different DIY project ideas and see them expertly executed. The long story short is that home remodeling isn’t as simple as the professionals make it look. 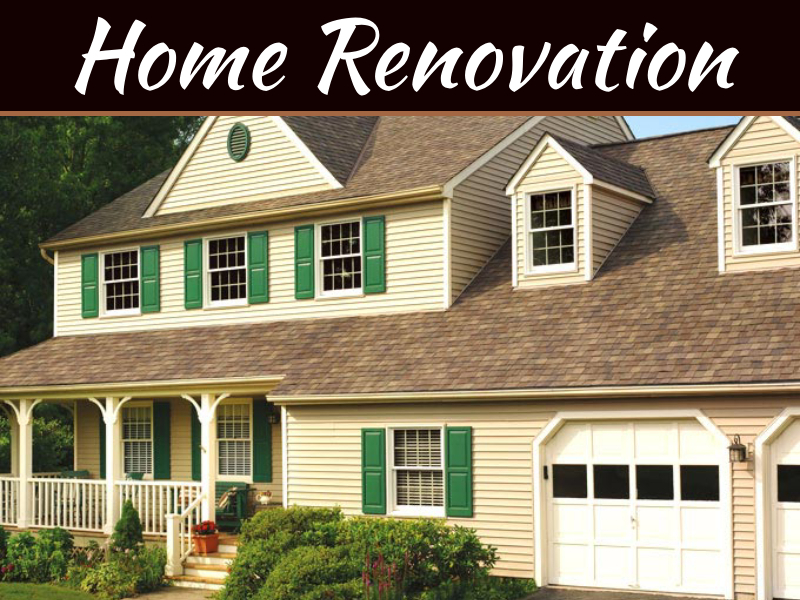 Follow their advice and get their help if necessary, to complete that home remodeling job. You may know that you want your home to have a southwest theme in the end, but remember that there are lots of methods for executing a style idea. Don’t be dead set on any specific color, material, furniture, the piece of artwork or element that you feel that your home has to have at present. New ideas can work well, and you may even be delighted to see that a different style element works so well in your home. There are going to be hiccups in every home remodeling project, no matter who you hire to do it, how many lists you write up, or how long you give yourself to complete the work. The only practical way to avoid going over budget is just to anticipate it. Expect that new washer and dryer to be a few hundred dollars more expensive than what they are currently on sale for. If you are installing new flooring, expect to pay the flooring company over what they have estimated. At worst, you will have some money leftover at the end of your home remodeling project rather than needing to max out your credit cards. Expect to deal with sawdust and mud being tracked all over your home. Your windows are going to get smudged, and there is going to be tape left all over your walls. Home remodeling is both a tough and dirty job, so make the final clean-up easier by getting rid of all your clutter now. If you have things in your home that you have meant to give away for months, go ahead and do it now. Unless your name is Bob Villa, you are going to need the assistance of professionals for some portion of your home remodeling job. It could be hiring an electrician to hook-up that new chandelier. Professional plumbers also come in handy when remodeling a bathroom area. Rather than creating more work and even possibly doing damage to your home, do what you know you are capable of and get an expert to finish up. 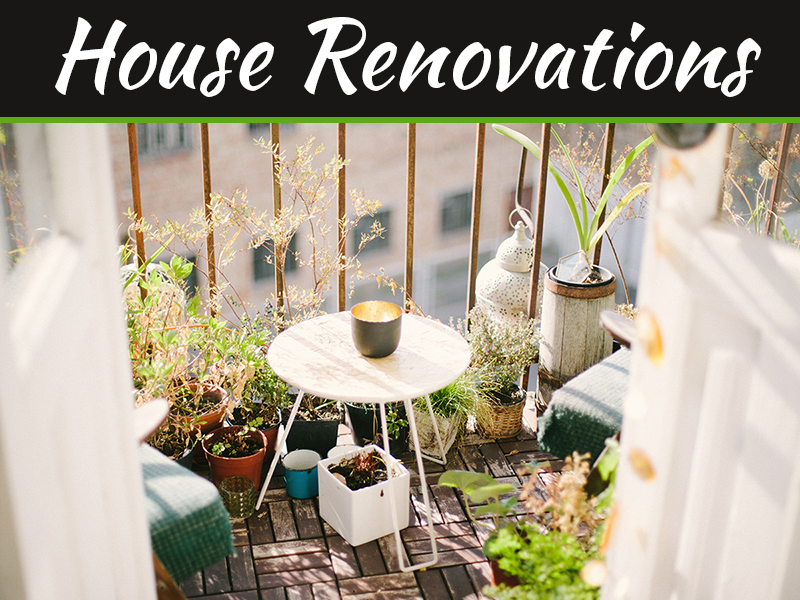 It could just take a weekend to remodel your home or several months if you are doing your entire house. At some points when the work is being completed, you might get overwhelmed or worry that the results won’t turn out looking nice. Remember that things may not look pretty at that moment, but your house is going to look and feel 100 times better.